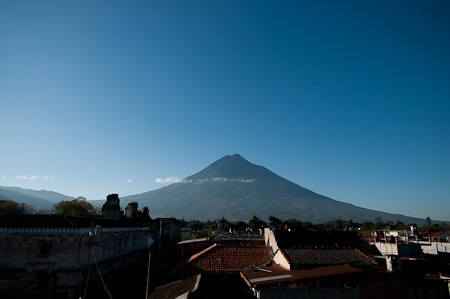 This entry was posted in Guatemala on September 16, 2010 by Cass Gilbert. 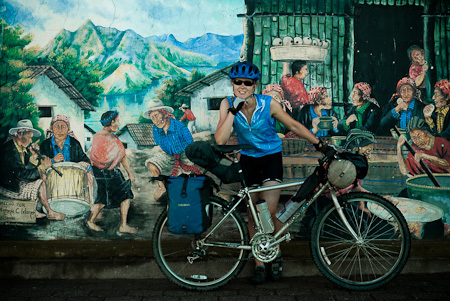 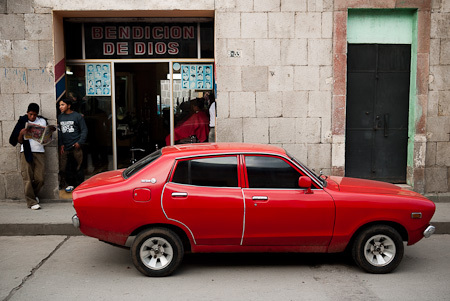 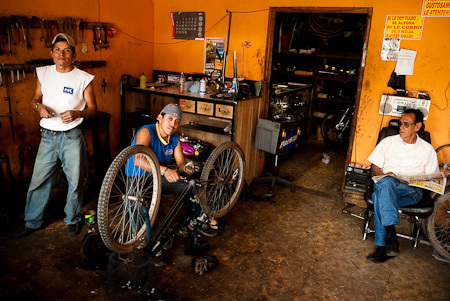 This entry was posted in Guatemala and tagged Bethel, bike touring, El Peten, El Remate, La Tecnica, Peten Itza Lake, Poptun, Sayaxche on September 10, 2010 by Cass Gilbert. 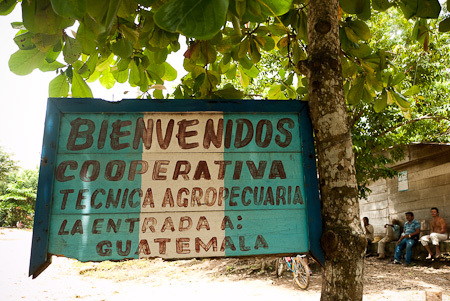 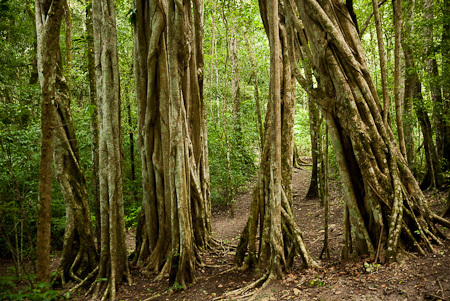 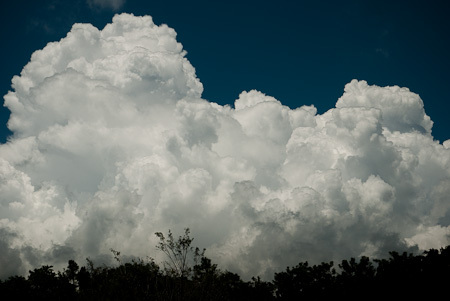 This entry was posted in Guatemala on September 1, 2010 by Cass Gilbert. 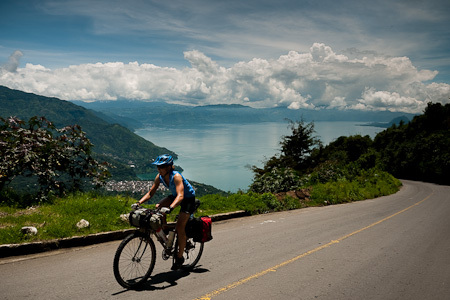 This entry was posted in Guatemala and tagged impossibly steep roads, Panajachel, San Pedro la Laguna on August 30, 2010 by Cass Gilbert.